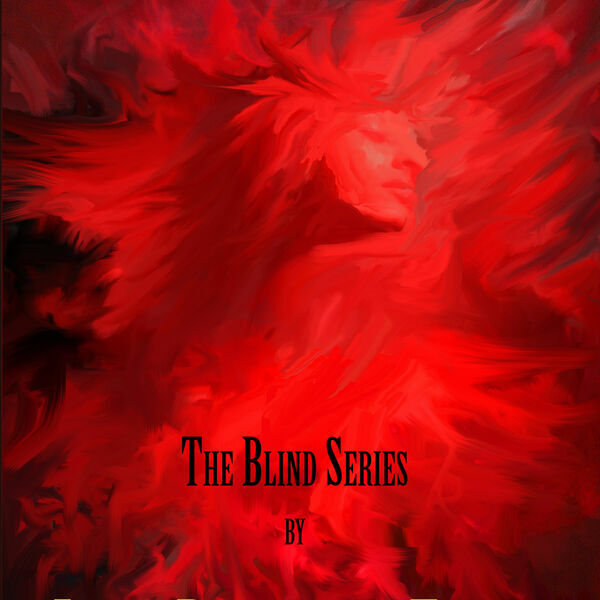 Description: Linda reads chapter 2 of her award-winning book, Blind Persuasion. Will Jenkins announce his run for the Presidency? Is Nicole happy about that? And just where is Sean? Linda reads chapter 2 of her award-winning book, Blind Persuasion. Will Jenkins announce his run for the Presidency? Is Nicole happy about that? And just where is Sean?